The feeling of needing to conform to your family’s expectations during the Christmas break can cause stress within your relationship. and establish some rituals that will revitalise your relationship. Here are a few things you CAN do to have an enjoyable Christmas and holiday period. Align your expectations – Discuss with your partner what your needs are. What are your energy levels coming into the holiday season? Who would you like to spend time with? Discuss the needs of your children, and discuss the expectations of your extended families and notice if they conflict with the needs of your relationship. Establish and maintain boundaries – It is a crucial part of establishing a strong relationship to recognise the new family that you have created by you being with your partner. If you are in a long-term relationship, and you want it to be successful, it is important that you recognise that your primary family is now the one you have established with your partner. That means you will need to put the needs of your relationship ahead of the needs of your extended family. Spend time with the right people – Schedule time with people that strengthen you, and energise or rejuvenate your relationship. Minimise time with those that bring you down, or question your relationship. You may still decide to visit those people, but have a plan to leave early. This is particularly important if you or your partner is not completely accepted into either of your families. Schedule rest – You have permission to do less. You are a better person to yourself, your partner and your family when you are rested. If you decide you do have to face a conversation with a difficult relative, you will be in much better shape if you have been able to recoup beforehand. Manage your response to family members – family tension and relationship conflict often occurs in patterns. Think about what happened last year and learn from it. Step away from a family member that pushes your buttons. Or perhaps you feel the need to behave in a certain way around certain people, or revert to childhood behaviour that that isn’t necessary any more. It is okay to experiment with changing your ‘role’ in those relationships. Perhaps that might involve more assertiveness, empathy, or a softer approach. ear. You can be supportive to family members without buying into their story about someone else. Plan your alcohol consumption – aside from celebrating, many of us turn to alcohol to reduce stress and tension, which may be present at family get togethers. However, it’s often when we’ve had too much alcohol that conflicts arise in families. If it’s likely that will occur, have a plan to leave before it happens, or regulate your own consumption to ensure you still able to respond appropriately, rather than reacting. Deal with conflict in advance – if there is something that needs resolving, try to do it before the added stress and tension of a Christmas or holiday get together. A good counsellor can help with this. If that can’t be achieved, agree a strategy with your partner for dealing with that family member if and when the conflict arises. For example, you might ask your partner to help you step out of a conversation if it is obvious you are becoming frustrated. 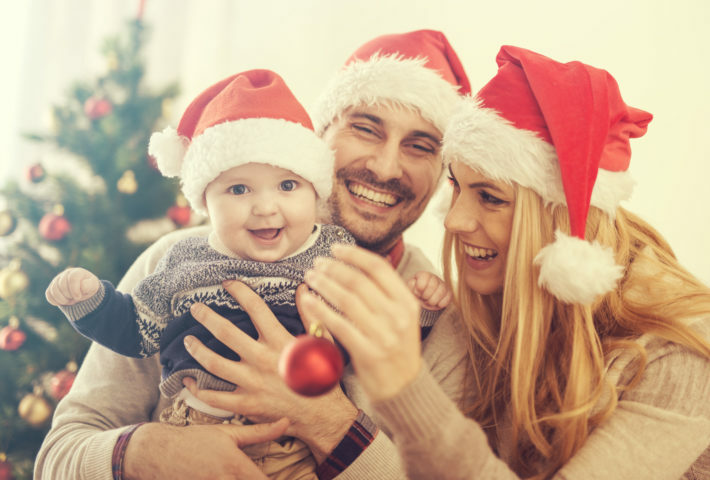 With these few simple relationship tips Christmas and the holiday period can be a chance to strengthen your relationship with appropriate boundaries, manage your family’s expectations, and establish some rituals that will revitalise your relationship. If you feel as though you could benefit from talking these types of issues through with a Therapist please contact The Sydney Couple and Family Specialists on 02 8968 9397 or email info@sydneycoupleandfamily.com.